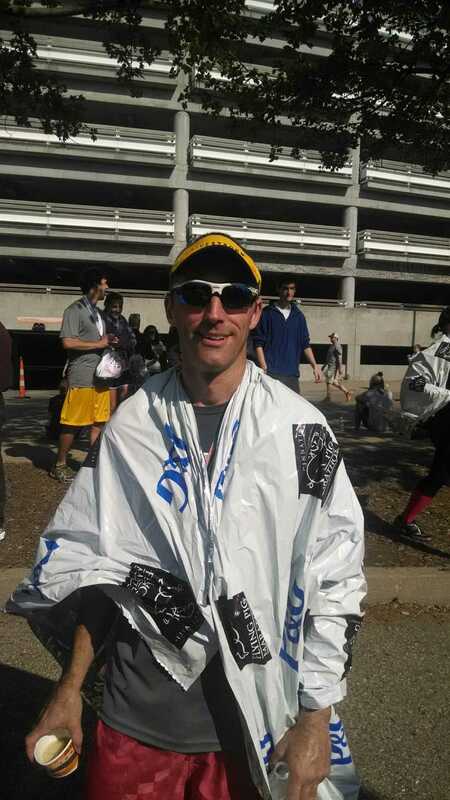 Michael Kidder Bounces Back With A BQ/PR Sandwich | Run S.M.A.R.T. Afterwards, Jack said, “I told him it is always good to drop out of a marathon when faced with injury or illness; there will be another time to do what you are capable of, and he proved that.” A great lesson, a great comeback story. Congrats, Michael! See you in Boston next year.